Posted on 02/02/2010 Is The Insurance Company Really My Friend? There is nothing more frustrating than working with an insurance company after an auto accident. When your car is badly damaged, many insurance adjusters will consider it a “total loss.” Other times, they will offer to repair the car. This depends on whether the cost of repair exceeds 80% of the vehicle's value. Either way, the process of trying to settle your property damage claim begins. If your car is no longer drivable after the accident, the at-fault driver’s insurance company will provide you with a rental car. If you purchased rental coverage before the accident, your insurance company will provide you with a rental car. The insurance company may try to put you in a smaller rental car in an attempt to save money. The at-fault insurance company is obligated to provide a rental car that is a similar size to the vehicle you were driving at the time of the accident. If the at-fault party did not have insurance, your own insurance company will provide a rental car for you pursuant to your policy. In other words, they only have to pay the amount that is agreed upon. If the policy states that you have coverage of $19.95 per day that is all that will be paid by your insurance company. Research the value of your car at the time of the accident using your local classifieds or websites such as kbb.com (Kelly Blue Book). Insurance companies tend to value your car by finding similar vehicles as close to your home as possible. Many times the insurance company will make an unfair and low offer. To avoid this scenario, it is important that you take the time to properly research the value of your vehicle at the time of the accident. Browse the Internet and contact local auto dealers to compare the year, make, model and condition of your vehicle with other cars on the market. The insurance company will give greatest weight to the similar vehicles that are closest to your home. Also, provide the insurance company with receipts for anything you have added to your vehicle, such as stereo equipment, wheels or even a rebuilt engine. This can help increase the offer made by the insurance company. 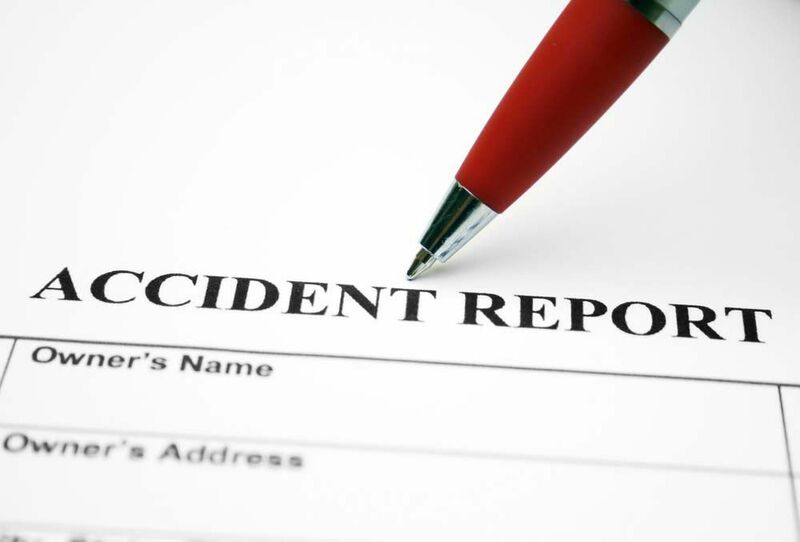 Related: Are Both Damages And Liability Necessary For An Accident Case? You are not required to accept the adjuster’s first settlement offer, especially if you think it is less than the value of your vehicle. If this happens, simply counter-offer with copies of vehicles you have found in your own research. You may also ask the insurance company to provide documentation with details on how they valued the vehicle. Do not hesitate to request this information, as the insurance company will provide this information. By obtaining this information, you will also be able to ensure the adjuster gave you credit for every upgrade or after-market feature in your vehicle.